In this article, I’ll be explaining to you why the NASM WLS is one of the most valuable advanced certifications from NASM. 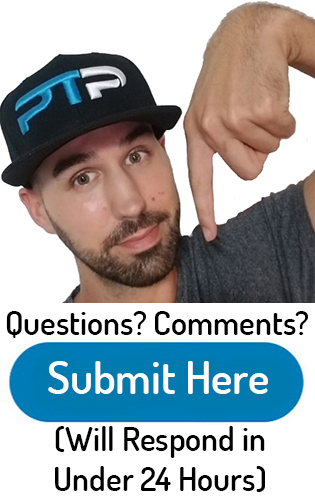 Other certifications that I highly recommend checking out are fitness nutrition certifications as well as corrective exercise certifications as overweight people can benefit greatly from this type of knowledge. 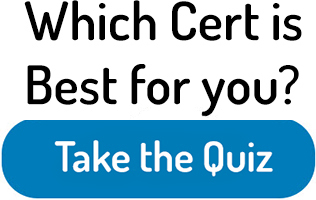 By the end, you will know whether or not this certification is correct for you. As I am sure you all know, obesity in this country is out of control. It has only been rising in rising with no sign of leveling off or decreasing anytime soon. Lack of exercise is the primary reason for people dying at a young age in the United States. According to a report in 2010, $160 billion is spent on medical costs due to obesity. This is a new generation where childhood obesity is even a problem. Obesity is starting at such a young age, and these individuals grow up their whole lives with this problem. Approximately 90% of obese adolescents will remain obese for their entire lives. As personal trainers, we must try to address this epidemic and help these individuals get back to a healthy weight. This is one of the reasons that I became a personal trainer, and it is a big part of my job. With the WLS certification, you will be able to do precisely this. 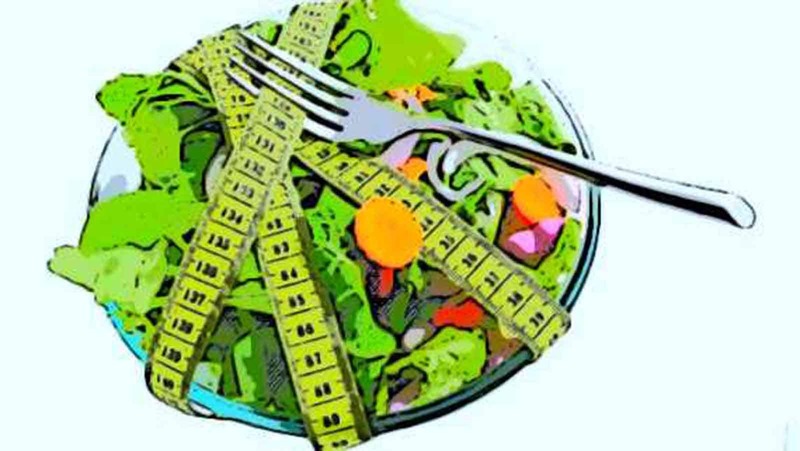 It provides you with a very systematic approach to weight loss that you can apply to you your current and future clients. Let me tell you more about the WLS certification! 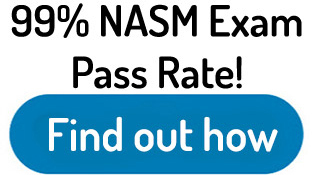 Check out the NASM website here for more information on this certification after my review! You will learn how to teach habit formation for your clients which is one of the most important things that they will need to do. You’ll learn to use NASM’s OPT model in a way that is used for weight loss clients. The WLS will teach you the most up-to-date methodologies and guidelines for reducing body fat percentage. You’ll learn how to increase the number of clients and grow your personal training business with your new skills as a weight loss specialist. 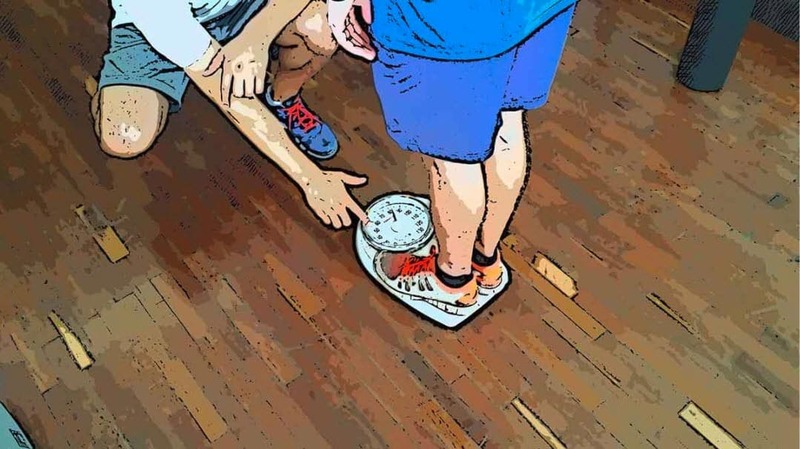 As of the time of me writing this article, the NASM weight loss specialist certification will cost you $449. This package will include entrance to take the test, their primary textbook (downloadable only), access to video demonstrations online, “programming manual”access to an online library of exercises that are specifically designed for weight loss clients. Almost everything is available online. 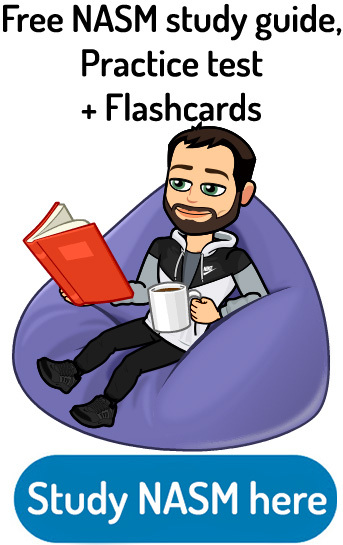 If you have a smartphone or tablet that you carry with you, you can upload the primary textbook there and study on the go. 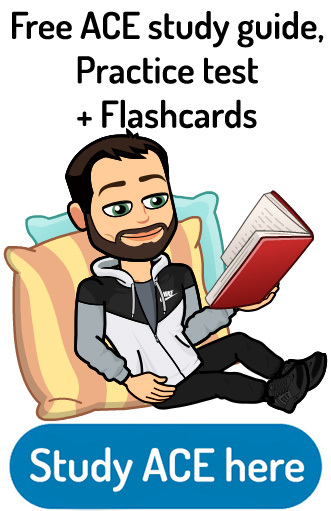 I enjoy reading on my android and using software to help my personal training business run smoother. Not only does this certification contain beneficial information, but it will also fulfill most CEC’s or CEU’s (check here for cheap CECs) for the majority of the certifying agencies out there such as NASM and ACE. You are not required to have a “general” CPT to get certified as a weight loss specialist. There are a couple of the prerequisites though. The first is that you need to have a high school diploma or the equivalent of one. You also need to be 18 years or older. If you can build the reputation around your local community as being a specialist in weight loss, I guarantee your clients will increase significantly. The two types of clients that purchase personal training the most are elderly individuals and overweight individuals. A lot of the times they are both. It is hugely satisfying working with their clients because if they follow your advice, they should very easily achieve excellent results and reach their goals. It is incredibly satisfying helping these individuals because being overweight can be an extreme burden on one’s self-esteem. It is a fantastic thing when my clients gain confidence and feel comfortable in their skin once again. I like how NASM lays out the curriculum for this course. It is very structured and easy to study. I promise that at the least this certification will add some beneficial pointers to what you are currently doing with your clients. Check out the weight loss specialist here for current prices and more information! Another certification that pairs great with the WLS certification is NASM’s fitness nutrition specialists and ACE’s health coach certification (how to become a health coach) because it is very good at teaching habit formation. Also, NASM’s CES helps individuals with muscular imbalances or that are post-rehab. The reason that pairs well is that overweight individuals tend to have multiple muscular imbalances as well. I hope you enjoyed my article noon the NASM WLS, please like it on social media if it was helpful or tell your friends about it! Happy personal training!